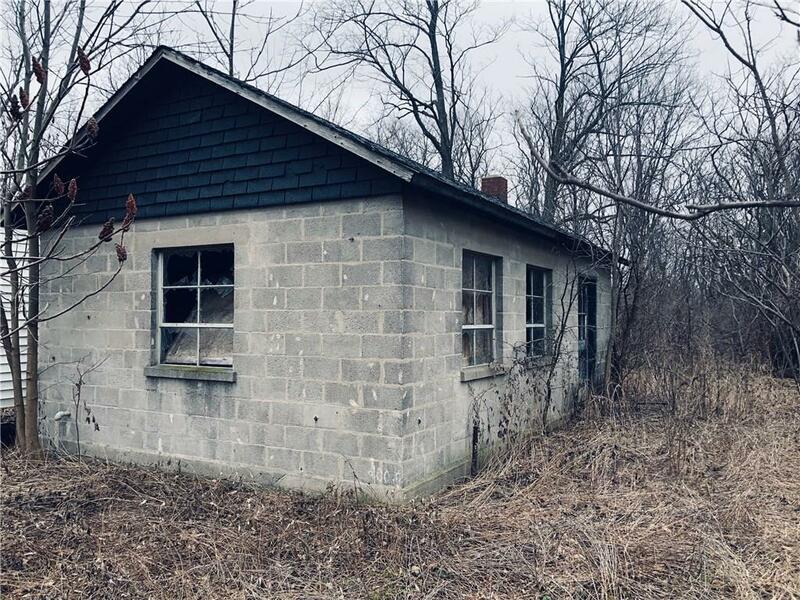 Great opportunity to own 3.3 acres with large storage building on site which alone would cost $30,000 to $40,000 to build. Privacy in a pristine setting ready to build or home. 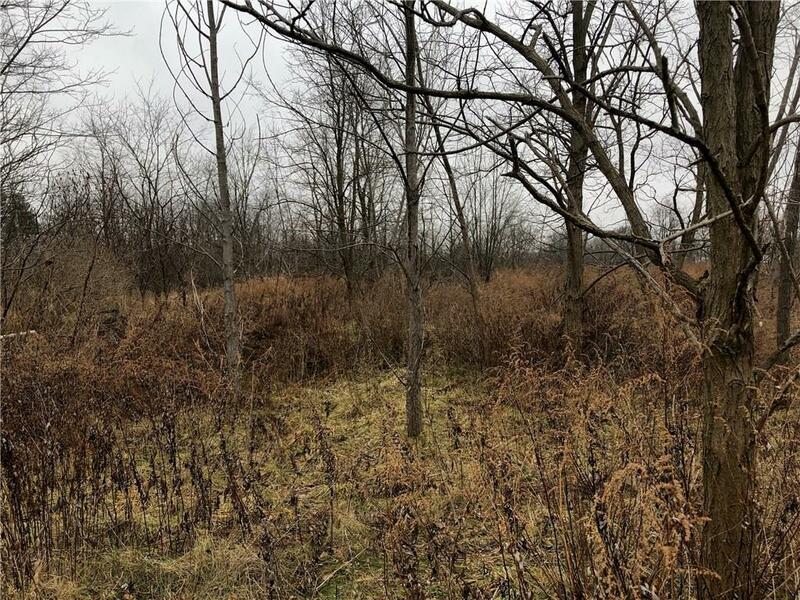 This is a beautiful large residential lot which can be easily subsided into two lots. Land is surrounded by small trees and stone wall backing up to a farm. Includes town water, large block building for storage and a septic tank already installed (capped) for a future build. Great spot for Bow hunting. 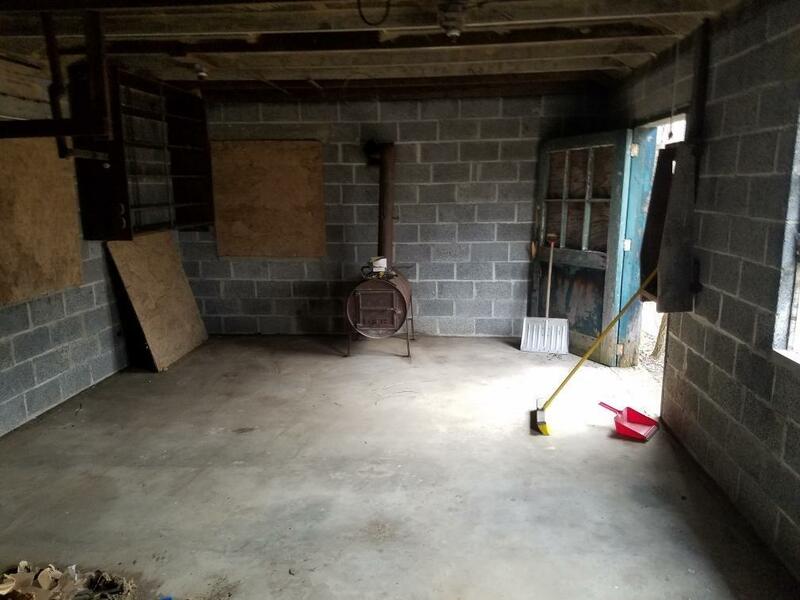 Owner can provide additionally lot clearing, brush/ tree removal at no charge. 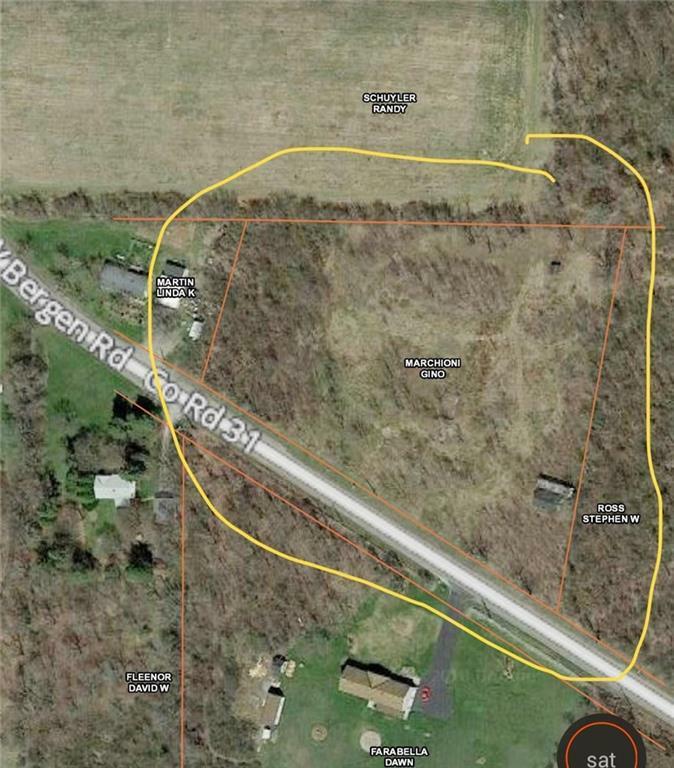 Seller will only provide permits on record with the town. Listing information © 2019 CNYIS, GENRIS, WNYREIS. Listing provided courtesy of iRealty.